All season long, it’s important to properly care for your plants, trees, and shrubs. But did you know caring for your grass is just as important? In Part 2 of our post on Fall Lawn and Landscape Maintenance, we’re teaching you about properly caring for your grass and perennials as the cold weather continues to roll in. 1. Grasses can be cut anytime during the year to about 4″. 2. For the avid (or natural) gardener: leave grasses all winter long because they add structure, beauty, and interest through the winter. If you do leave them through the winter: cut them down in February or March so new growth can emerge apart from the old dead growth. Some homeowners preferring a more polished look can cut down their grasses in the fall so that the landscaping is clean and manicured. The best time to cut them down is in the latter part of October or November. Fall is the best time to divide your grasses to move them around the property or give them to friends. You can dig them up, divide them in half or quarters, and replant. Larger grasses when undivided over time can start to die away in the center of the grass. Almost 90% of perennials (plants that “die away” each winter and grow back every spring (“naturally regenerate” by storing energy in the root structure during the winter)) can be cut down to 1”-2” in the fall. Some perennials have beautiful winter interest and can be left through the winter and cut down in February or March. Perennials that get “messy” and unkempt in the late fall should be cut down. 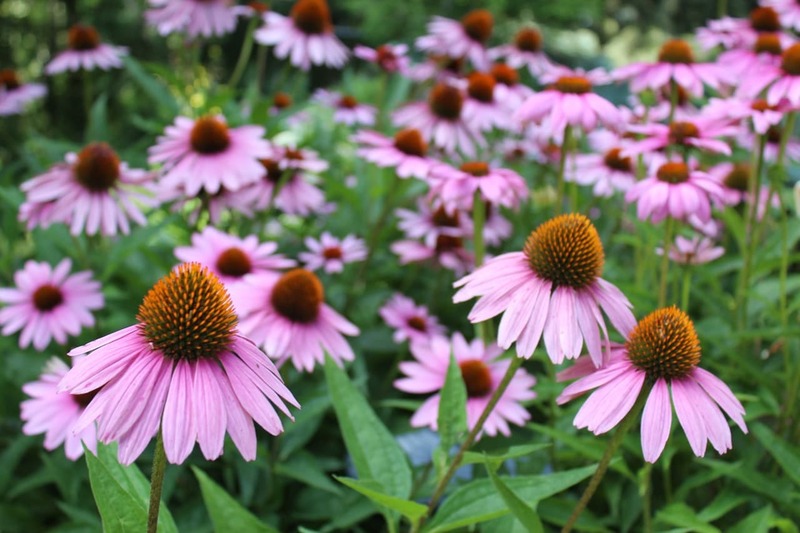 Some perennials like Echinacea (Coneflower), Lavender and St John’s Wort can be cut and used to make tea for immune system boosting, depression, anxiety, and other ailments. Please contact your healthcare professional for further instruction on preparation and which parts of the plant can be used for these purposes. If your perennials are newly planted, mulch around the base of the plant to insulate roots. Do not mulch on top of the perennial as it will destroy the plant. Fall is the best time to divide your perennials to move them around the property or give them to friends. You can dig them up, divide them in half or quarters, and replant. Larger perennials when undivided over time can start to die away in the center. Gather them up and remove, because if they sit they will do damage to the lawn. One suggestion for the avid(natural) gardener is to blow the leaves into the beds so that the leaves can insulate and protect the plants through the winter. This could replace a fall mulching with shredded mulch. For the homeowner that prefers a manicured landscape look, the leaves can be blown or raked and removed off of the property. 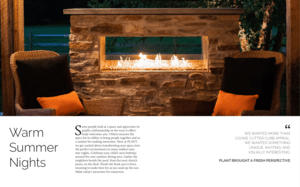 Please contact us at info@plantdesigngroup.com or tel:+2153215678.